Just like a relationship, disappointment with an employer, brand, or service provider is inevitable. 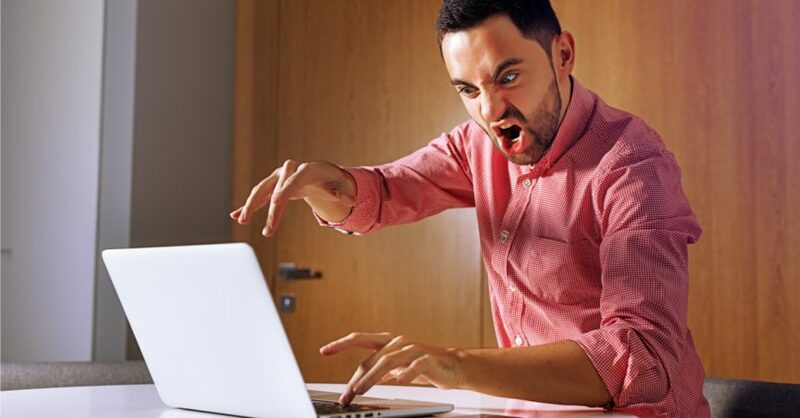 Hard feelings used to be expressed over a drink and gripe session with friends, but today it’s simpler to air grievances by popping online to Google, Yelp, Glassdoor, or any number of digital review sites, where you can let the poison pixels fly, often anonymously. While a scathing review might make you feel better in the short term, it’s a good idea to pause before you post so that your reviews are meaningful and constructive, while reflecting the best of who you are as a community member. Don’t write for revenge. Your goal should be to help the business improve. If you have had a poor experience, avoid exaggerating or misrepresenting the facts. You want your review to be truthful, accurately relating what happened so that managers can take steps to correct the problem. Don’t just gripe to feel better. Tell your own story. Adding what others have told you or piling on to another review, doesn’t lend credibility to your personal experience, and readers might not take you seriously. Don’t encourage family members, friends, or co-workers to misrepresent themselves or to post reviews on your behalf. Companies can only benefit if comments are honest and unbiased. Priming the audience and then soliciting others to post on your behalf may only result in these reviews being removed by the recommendation software looking for non-original posts at sites like Google (see their Terms of Service page). Think twice before reviewing your boss or previous employer. If you think your review will be helpful, first be sure that you are using a platform designed for this purpose. For instance, Google considers past employer reviews a conflict of interest, but Glassdoor provides this service, and also works to ensure that all reviews are anonymous and constructive for the company and the work community. 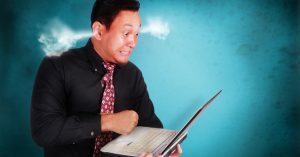 Rather than wrecking a business’s online reputation, here is a method that is bound to produce better results while also helping you feel that you are part of the solution. When giving feedback, try the “sandwich method” – start your review on a positive note, followed by your unembellished constructive feedback, then ending with a helpful conclusion. For situations where you really feel that someone needs to save the world, a direct and even perhaps humorous review can go a long way toward warning consumers without rancor. Remember that the victims in a badly run business are often employees who may possibly lose their livelihoods, so follow the “sandwich method” above and offer a solution, not just a criticism. The next time you feel that death by pixel is the only just punishment for your bad boss or that rip-off restaurant meal, think about these tips for writing honestly effective reviews. Not only might your comment help protect the unsuspecting consumer or unwitting employee, but it will help you feel like an ethical partner contributing valuable input into a rating system encouraging excellence and value for everyone.